They didn't change the world, had no significant motorsport successes, did not move the design of the motorcar forward and were not special to drive. Here is the cynic's guide to the cars that misguided 'collectors' think are much more special than they really are. Dopey looking car with underwhelming engine and no performance to speak of. Perhaps they suited the Poms as they moved out of pre-war Austin 7s or avoided 3-wheel Reliants, but nobody else should have bought these things. When launched in 1948 they were modern enough, except for the pitiful 918cc side-valve engine, which produced 27bhp. Maximum speed: a wheezing 100km/h. Suspension and steering were good for the era, but after a few years everyone else had caught up, and then surpassed the Morry as it remained in production for over a century. You have to look hard for redeeming features and cute-ish Noddy car looks are not sufficient. Their performance was woeful, regardless of which engine (upgrading to the big 948cc OHV engine in 1956 didn't really do enough to help). Tottering handling and steering, which by today's standards is like a hill-trolley's rope don't endear the Minor to anyone who has driven a car newer than 1960. Fully grown adults struggle to get through the ridiculously narrow back doors on the 4-door Morose Moaner. Torsion bar suspension? OK, that must be the good bit. People put up with what they knew - and convinced themselves the cars were really good. With no valid point of comparison. Scraping the absolute bottom of the barrel here... When they were new, these cars were nasty, nasty crap. Today, there are less of them around, thankfully, but their rarity is a blessing – it doesn't make them collectable. The 120Y replaced the plain but honest little 1200 series in 1975, retaining much of the running gear of its predecessor. However, the stylists at Datsun were obviously given free reign and had nobody telling them when to stop. There was just too much styling put onto these little cars. Fake vents, overly detailed grilles and wheels sitting a long way inside the hungry wheelarches are hallmarks of the 120Y. To it's credit, the little engine could take a flogging and generally the mechanicals lasted quite well. The driving experience was completely devoid of any pleasure. They were gutless, had zero handling, less roadholding and marginal brakes. The bodies were as tinny as a car ever got. Utter rubbish. A very plasticky interior completed the picture. Everyone who owned one thought they were great - but compared it to their previous more rubbish, older car. Hundreds of thousands sold. Don't let anyone, ever, tell you their 120Y is special – even if it's the even more ghastly hatchback Coupe. 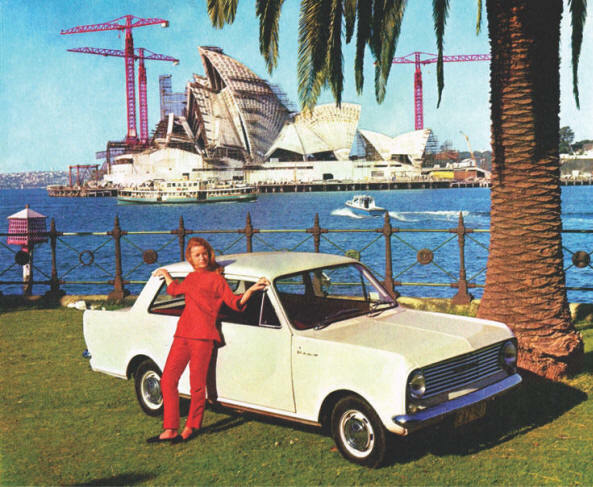 The original Viva broke new ground for Vauxhall, a brand which was pretty strong in Australia in the 1960s. It was smaller than other Vauxhalls. That was about all the new ground it broke. The Viva was a small pile of rubbish. It was marketed to women, who might have been upgrading from something just as bad but older looking. They should have bought a VW Beetle or a Morris 1100 instead, which at least had some merit. The Viva brought nothing good to the table. It's bad road manners, partly due to skinny tyres incapable of a modicum of grip, sort of disguised the less than basic suspension. The utterly style-less body – 2-doors only – was weak, flexed and rusted. The 1057cc 4-cylinder engine at least let it out accelerate a Morris Minor, but not much else. And that's probably what the buyers owned previously. Disc brakes were optional, and they had rack and pinion steering as well as independent front suspension. Sounds good, but didn't add up to much. But the whole car was just as it looks – completely boring. If you look closely at the charming press photo above, you can see it's already rusting. While having one still on the road today is an achievement, these lacklustre little Luton lumps have almost nothing going for them and are resolutely just old, not classic. The Italian car makers have a history of hit and (mostly) miss with big sedans. Some are OK, a few are exceptional and many completely unmemorable. 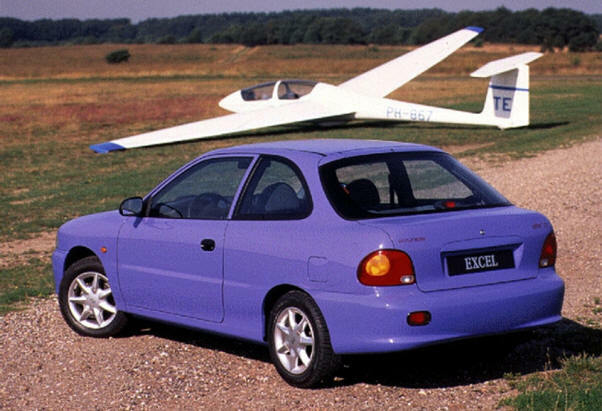 Really the worst in recent memory has to be the Fiat Argenta. Based on the long-running Fiat 132, the Argenta gained a lot more bodywork, more plastic cladding and fittings and lost all the style that the 132 ever had – which wasn't a great deal to start with. There was nothing really wrong with the old 132, in fact all the fundamentals were there – Fiat's trusty twin-cam four, 5-speed box, disc brakes and decent handling. The boot was big and the car accommodated a family well. And if you think a house brick has attractive styling, then the 132 could be considered good looking. But Fiat lost the plot after a few years when they decided to move the car upmarket. It dolloped on the cream and the result was an over-bodied, overweight, underwhelming car. Sure, it had a 3-speed auto, power windows, anaemic air conditioning and a few other goodies, but buyers around the world steered clear of it in the showrooms. It was just a duff car. Fiat has made some great sedans which have become classics – but the Agrenta ain't one of them. People keep telling me these were great cars... The main selling feature of the second generation Excel was its low price. Today, now that they're worth between $100 and $500, that remains the main feature. Here was an exercise in mediocrity. Sort of up to date styling disguised minimal engineering, barely acceptable build quality and zero driving pleasure. For women and students moving up from a 10-year old Corolla the newness (and long warranty) must have seemed appealing, because dynamically it wasn't a step up. 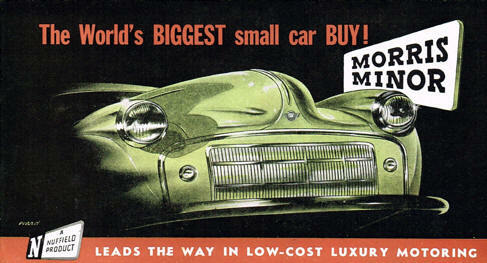 But they were cheap – in fact the price dropped as the model remained in production, and sales soared. People can convince themselves that any car is good – it's usually a comparative thing to their last car. Though oddly I know someone who really does know good cars and swore by his bunky old Excel for years… It was possibly quicker than the Porsche 356 it shared a driveway with. While Hyundai might be a bit embarrassed by the early Excels today, it is the car which put them on the map here, and allowed them to move far away from the crap cars of old to new models that are light-years better. But the old Excel will not ever be a classic under any circumstances.